To raise much-needed funds for the Grenada Community Library & Resource Centre Grenadian painter and illustrator Stacey Byer, best known for her illustration of the children’s book Fun Fun Crab on the Run, will auction her recently completed cocoa pod painting. The painting will be available for bids internationally via the Grenada Community Library’s Facebook and Twitter pages. The auction will close on 22 July 2017. Persons interested in making a donation to the Grenada Community Library can also do so on the website. Money from the auction and donations will go towards the running costs of the library including the purchasing of supplies for its free programmes and general maintenance of the library building. 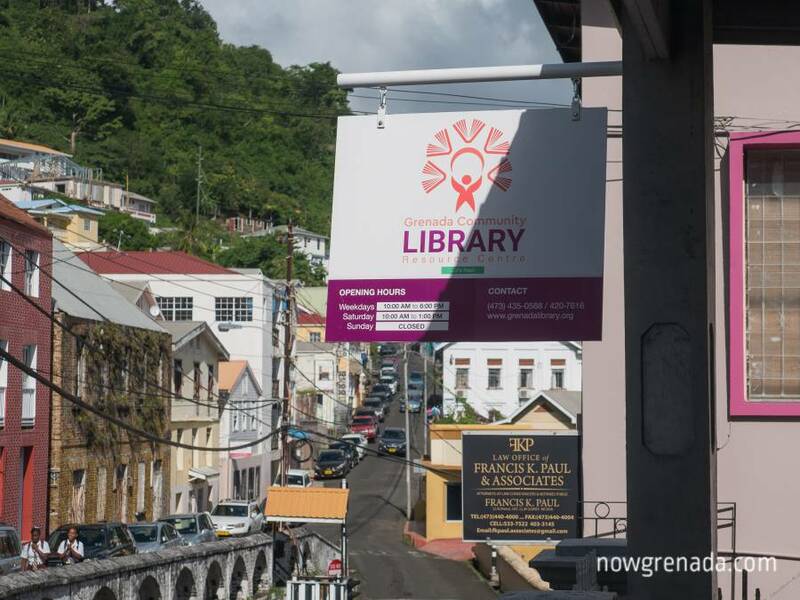 The Grenada Community Library opened its doors in 2013 through the efforts of a few concerned community members. The founders include acclaimed Caribbean author Oonya Kempadoo, Mt Zion Full Gospel Revival and the social action collective Groundation Grenada, all of whom recognised the urgent need for a public library. There has been no free library available to the Grenadian public since the Sheila Buckmire Memorial Library shuttered after Hurricane Ivan in 2004. The community library offers free literacy, numeracy and creativity programmes, in addition to access to its book collections for both children and adults. It currently has over 2,000 members, with the majority being children.